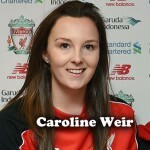 In this all new episode of Women’s World Football Show, we’re taking out our mixing bowl of soccer news, interviews and movie reviews. Then we’ll heat it up, put some icing on it (yes, Adam tons and tons of icing) and serving it up with a Dash of good old fashion witty banter. 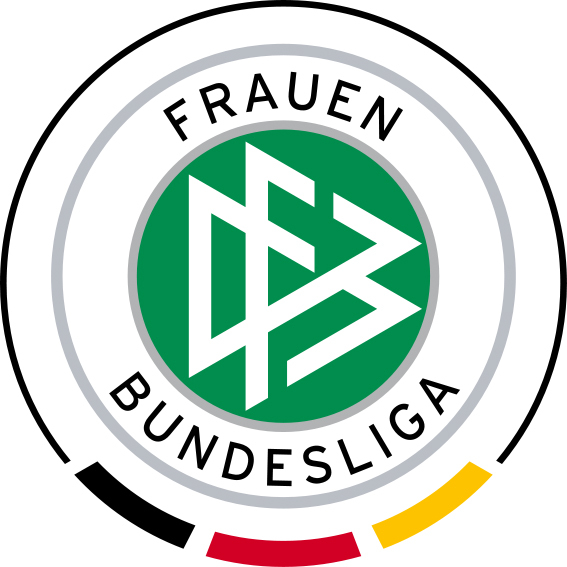 The 2015-16 Frauen-Bundesliga season is underway and Adam sits down with Germany expert Jana Lange in part one of a two-part preview of the season. A virtual who’s who of teams, players, and even a few goats. After this segment, you’ll be the hit of Octoberfest with all your German league knowledge. 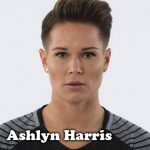 AJ “Postgame Gator” Johnson covered the USA vs Costa Rica match in Chattanooga, Tenn. on August 20, 2015 and came away a little wet but with a lot of great soundbites from Abby Wambach and Coach Jill Ellis. Also, listen to AJ’s one-on-one with legendary midfielder Shannon Boxx. It’s guaranteed to leave with a smile on your face. 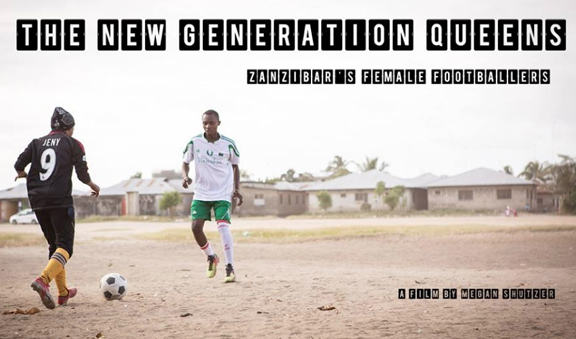 Patty welcomes film maker Megan Shutzer to the show for an in-depth discussion on her groundbreaking documentary New Generation Queens: A Zanzibar Soccer Story. This eye-opening film documents the inspiring story of the women of Zanzibar as they prepare to compete for the first time in the Copa Coca-Cola tournament in Tanzania. This remarkable film brings us into a world where women are not allowed to play (that shouldn’t even be a sentence), but who’s spirit and passion to play the beautiful game is breaking barriers and changing a culture. Follow the film on Twitter @ngqfilm and like them on Facebook. Can’t get enough AJ? That’s good because college season is underway and our Postgame Gator is on the loose. 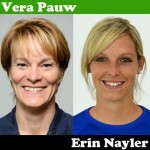 AJ catches up with forwards Claire Falknor (Florida) and Canadian International Lindsay Agnew (Ohio State). 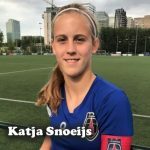 NWSL final four wrap-up; FAWSL season update; and Adam talks a lot about cake. Fade Out Music by Donna Summer.